The aim of the Profusion scholarship is to contribute to the development of young film makers with a Romanian background, and it was launched at a special event during the Festival, in the presence of the first recipient: the young Romanian cinematographer Simona Susnea. - a GBP500 contribution towards Simona Susnea’s tuition fees for the National Film and Television School in London (NFTS), where she is currently enrolled as an MA student. The scheme also offered assistance in the fields of fund raising, supervision and mentoring. 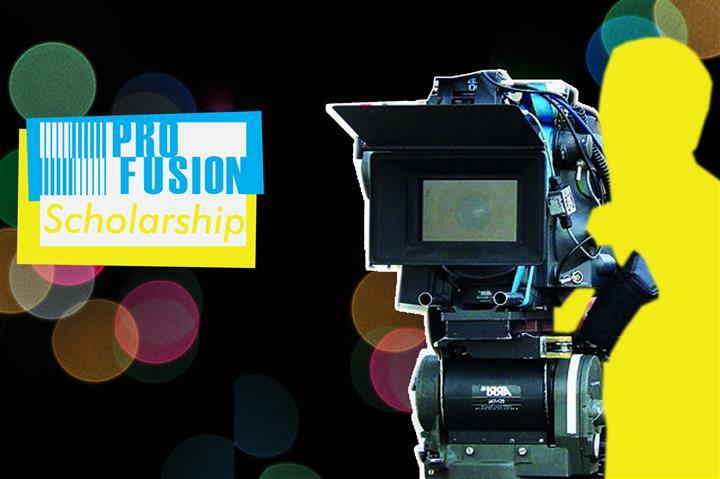 In 2014 the Profusion scholarship scheme intends to promote films based on the diasporic experience and to encourage the development of young film makers growing up in the diaspora.